It’s a half melted face robot that fights through some aliens and jon lovitz father to rescue women from the local beach party?! Of course i mean FRANKENSTEIN Meets The SPACE MONSTER! Tonight Dr. Morbius (from parts unknown) and mOw do mini-bios of their favorite actors. Tune in to find out what actor or actress wooed the teams infinite admiration. After that they reviewed a movie with a robot called Frank and more padding than a top end mattress. Oh for FUN! Listen, laugh and love won’t you? thank you. It’s kinda like crazy mixed up zombies that something something with blah blah blah… but not that thing. It’s The THRILL KILLERS! Tonight Dr. Morbius (from parts unknown) and mOw do a rousing This Or That game followed by the little movie that couldn’t. If you liked The Incredibly Strange Creatures Who Stopped Living and Became Mixed-Up Zombies!!? Then first you need to visit some professional help, and second you need to listen to our podcast as we talk about the next Ray Dennis Steckler installment. Listen, laugh and love won’t you? thank you. 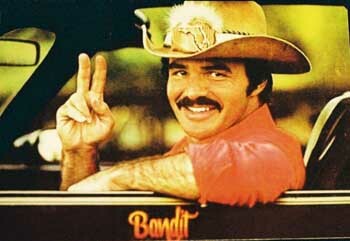 Put on your cowboy hat and pop open a Coors… it is time for the most Burt Reynoldian of Burt Reynolds movies that ever Burt Reynolded! Tonight Dr. Morbius (from parts unknown) and mOw forgo their normal Top Ten fair and have an in depth discussion about which Future is most accurate? After that riveting discussion they fire up their CBs and go back in time. Back to a simpler time when men had mustaches and women were Sally Fields. Listen, laugh and love won’t you? thank you. With all this excitement I lost track too… 5 or 6 shots? I Gots To Know! 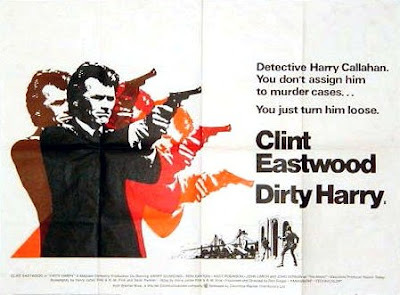 This Week – DIRTY HARRY! Tonight Dr. Morbius (from parts unknown) and mOw go over their Top Ten Rock Singers (front person). After that we watched a REAL movie from the 70’s. So the only question left to answer is DO YOU FEEL LUCKY? Well… Do You Punk? Listen, laugh and love won’t you? thank you. You are currently browsing the Slow Robot A Go Go blog archives for February, 2014.